The Villa Romana a no-profit residence for artists and a center for contemporary art is a place of contemporary artistic production and of international exchange. The Villa strives to interact with artists and the public, expand its international network and promoting communication with the cultures of the Mediterranean area. International guest artists broaden the spectrum of conditions for artistic production and enrich internal and external discourse. In 2016 the Villa Romana initiated the round table Gravity for All, at network to support artist that just arrived in Europe. 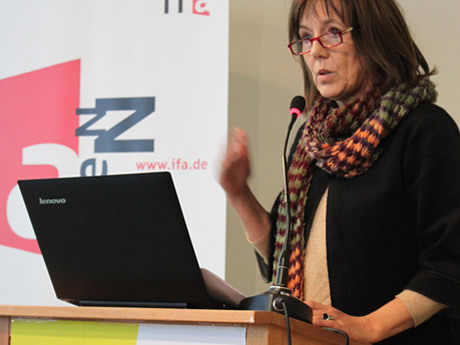 In Malta the German Director of the Villa Romana, Angelika Stepken, presents a selection of the African Diaspora Cinema curated by Fide Dayo and Villa Romana in 2018.